Housewife: Can ya help me pretty please. It’s so cold! 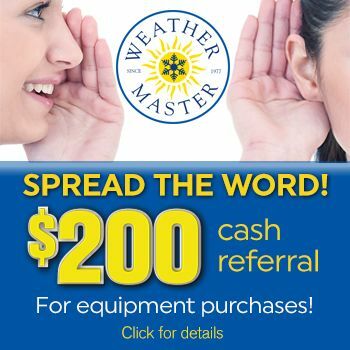 Announcer: Let Weather Master pay for your Christmas gifts. Right now, we are offering an additional thousand dollars cash back on qualifying Lennox heating systems. That’s a total savings of up to thirty seven hundred dollars including rebates, tax and utility credits. Weather Master’s been serving the triangle since 1977. Call (919) 887-2508 or go to weathermasterhvac.com. Housewife: Yeah, I love those guys!